Gabe and his bowl held a birthday party for Gary. Gary and I have the same birthday, but he is turning 21, which is way cooler than 23. 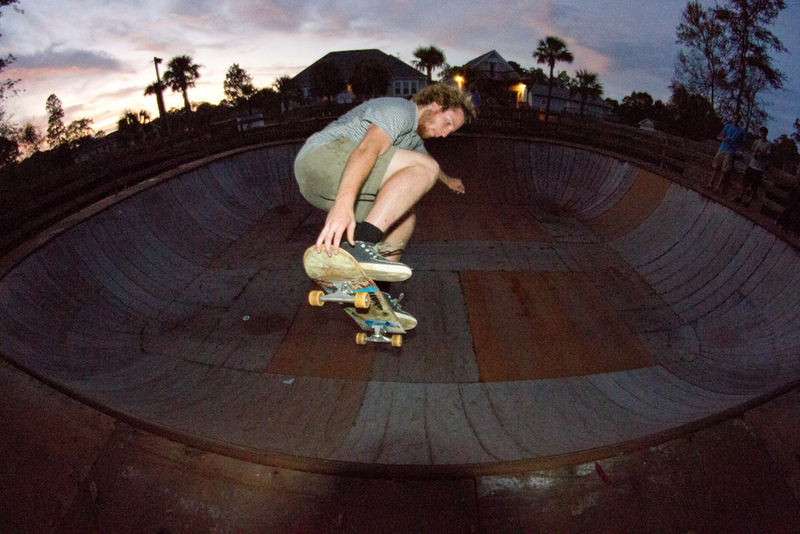 Alec Chambers - Frontside chill grind.